Tasting Notes: The intrinsic Sauvignon Blanc characteristics of green pepper, asparagus and gooseberry, with underlying tones of pineapple and passion fruit, are sustained on a fresh, crispy and well-balanced palate with prodigious length. Founded in 1682 and nestled in the valley of the Simonsberg in South Africa’s premium wine region, Stellenbosch. 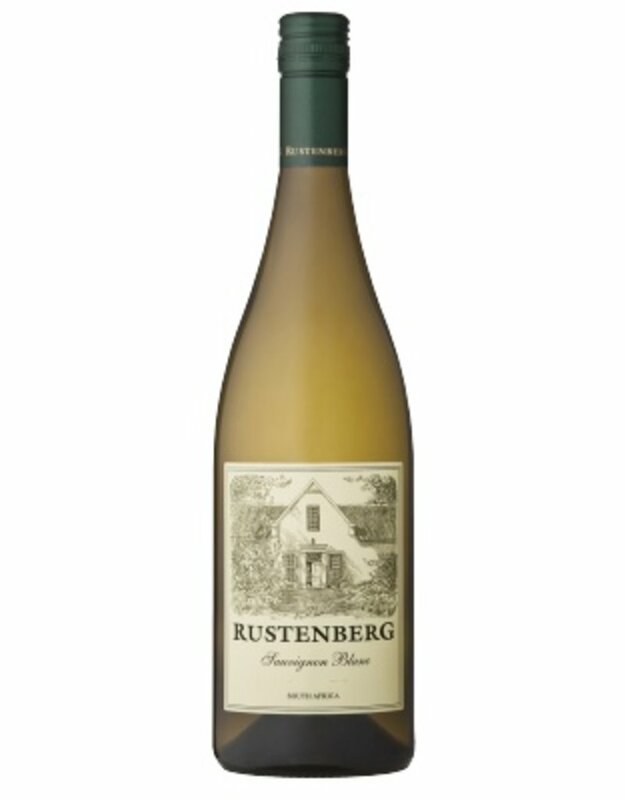 Rustenberg’s rich heritage and ethos has been informed by many centuries of human influence striving to understand and work with nature to produce wines of distinct character true to their terrior, variety and informed style.